The event’s aim is to recognise children who have shown determination and those who have overcome a difficult or challenging situation in their lives while showing exemplified courage. Wahid came to live in the UK as a child refugee in 2016 when sadly all of his direct family were killed during the war in Afghanistan – he now lives with his uncle and cousin. 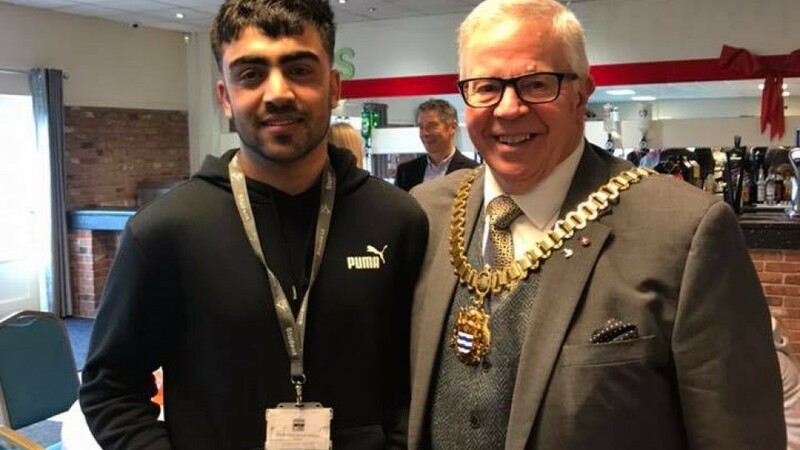 Since starting college Wahid has gained confidence and practical skills in construction and the world of work. 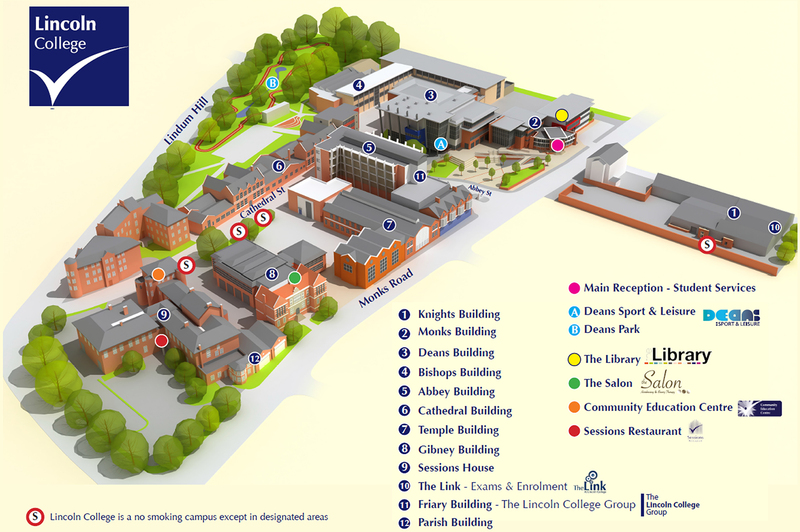 Wahid said: “I was proud to get the award and the College has really supported me in my learning. “My cousin was proud of me as well. Coming to college has made me grow up a lot and I can now talk to lots of people I don’t know. “I enjoy bricklaying and I’m looking forward to learning more on a higher level course. 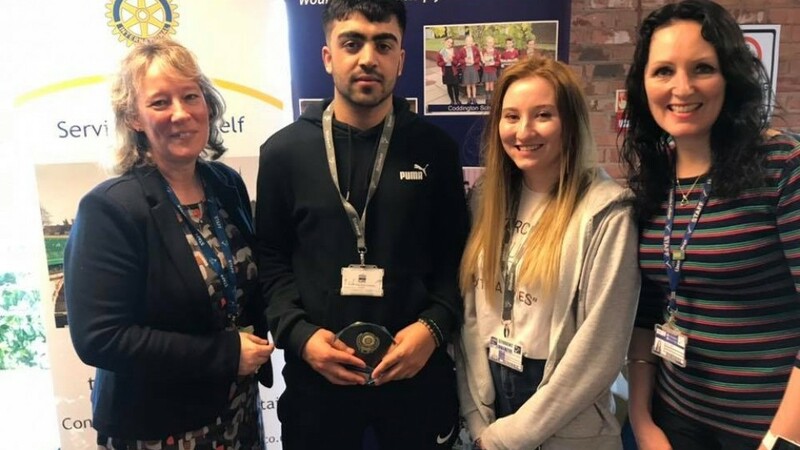 Lecturer Penny Taylor said: “Wahid has made excellent progress while at college, his English has developed and he's gained confidence in speaking with others.